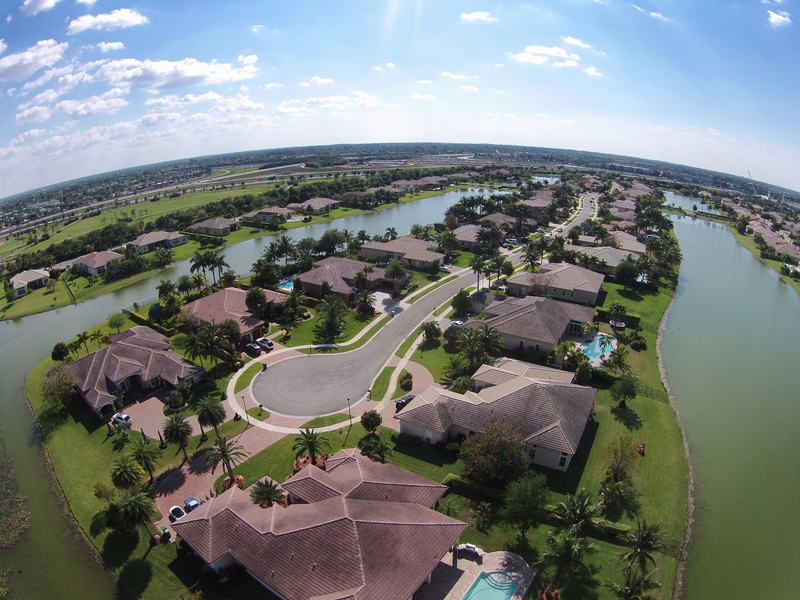 When it comes to Palm Beach Florida real estate for sale, there is a large number of both new and used homes. While older homes have their charm, it is usually wise to go with the newer option for these reasons listed below. The biggest benefit of buying a new home is that no one has been there before you. There is no secret water damage that has been covered up with a fresh coat of paint, there are no issues with appliances, and there are no secrets. You truly get a home that hasn’t had anyone in it before you. Because no one has lived in the home but you, you don’t have to worry about replacing anything in the home anytime soon. Not only will everything be under warranty, but it still has its entire useful life ahead of it. This applies to all aspects of your home. 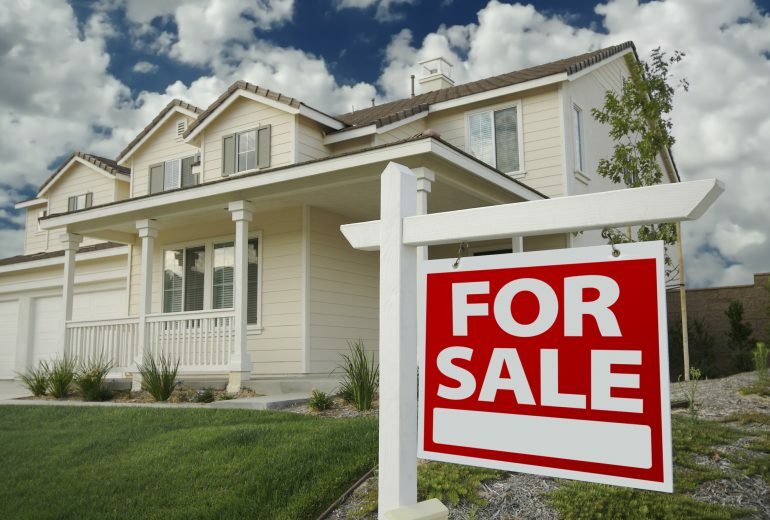 A lot of people buy used homes and don’t factor in the additional costs that come with it. If the home is over 10 years old, things like kitchen appliances and the roof will need to be replaced sooner than later. You won’t have to replace things like appliances or your roof anytime soon in a new home. If anything does go wrong, you are typically covered by some form of insurance. 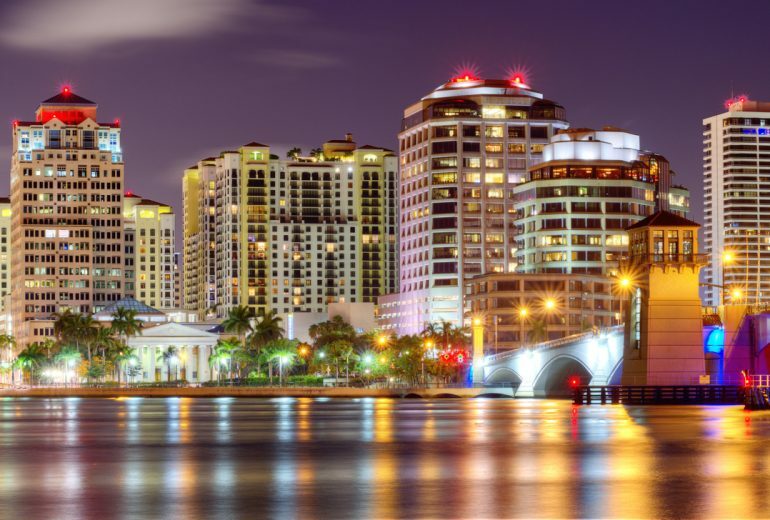 Looking for Information About Palm Beach Florida Real Estate for Sale? Have you been looking for more information about Palm Beach Florida real estate for sale? If so, contact us today. Chris Allen Realty is here to help you find the home of your dreams. Houses for Sale in Palm Beach Florida | When is the Right Time to Purchase a Home?